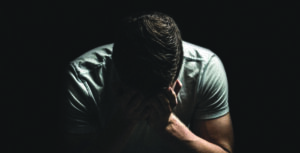 Sailor's Society alerts on seafarers' mental health, as a suicide incident image emerged. As Sandra Welch, deputy CEO of Sailors’ Society stated the image is a wake up call to the maritime industry. Thus, the incident is only one case, amongst the rest that go unreported every year. Mainly, Steve Regis, ARX Maritime COO, recently discussed about Sailor's Society report that resulted that seafarers dealing with death at sea and abandonment accounted for almost two-thirds (59%) of those supported. Sailors’ Society, which runs a Wellness at Sea programme and a global Crisis Response Network, conducted a survey into seafarers’ mental health with Yale University. 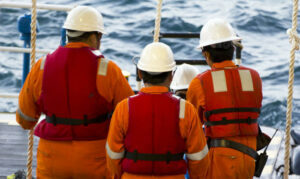 The results highlighted that more than 26% of seafarers show signs of depression. Seafarers stated that the isolation from their families and the length of their contracts negatively affect their mental health. The facts are stark, more than a quarter of seafarers suffer from depression and many won’t ask for help. It is up to ship owners and the maritime industry to put seafarers first. Moreover, a study from the International Maritime Health journal presented that 5.9% of deaths at sea are connected to suicide, and this number may increase, keeping in mind suspicious cases of probable suicides, as seafarers who went missing at sea. 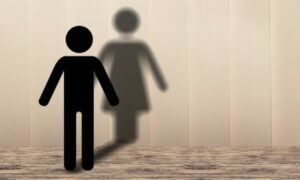 One suicide is one too many. The fact that six times as many deaths at sea are attributable to suicide highlights how urgent an issue mental health at sea is.